Karen Betts and her trusted Elite Artists are returning to Professional Beauty London; one of the UK’s leading beauty industry exhibitions, in February, to perform permanent makeup treatments on clients via live demonstrations. Located on stand O30 at London ExCel, Karen and the rest of her team will be showcasing their talent and specialist techniques by carrying out elite eyebrow, eyeliner and lip treatments, in front of an audience, on Sunday 28th and Monday 29th February. There are a number of offers which are currently in place, enabling anyone who wishes to book in for a treatment with Karen or her Elite team at the show, to benefit from exclusive discounts. For more information call the client services team on 0844 801 6838. As well as performing treatments, Karen will also be imparting her knowledge and expertise to industry professionals and aspiring beauty technicians by hosting seminars on both days. Throughout the seminars Karen will be educating her audience on a new procedure that she will soon be introducing to Karen Betts Professional as part of her client offering, and also talking about one of her main passions; medical tattooing. Karen will once again be joined at the show by the Elite Trainers, who along with Karen help train and educate the next generation of permanent cosmetics artists at Nouveau Contour UK; Karen’s Permanent Cosmetics Training Academy. 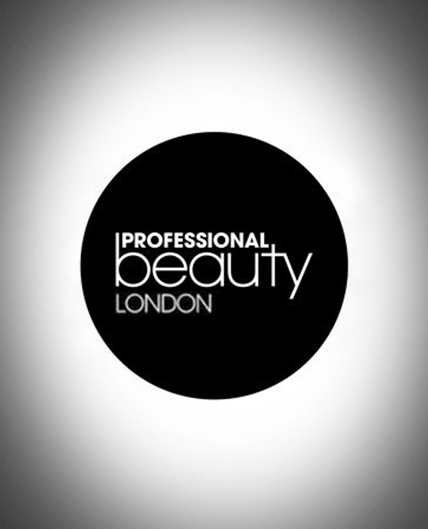 If you would like any further information about Professional Beauty London or to book in for a discounted treatment with Karen or an Elite Artist/Elite Trainer call a member of the team on 0844 801 6838 or arrange a call-back here. Karen and the rest of the team look forward to seeing you there.